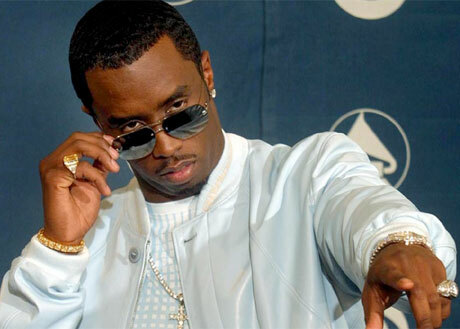 Ciroc shill, occasional comedic actor and rap mogul Diddy will take a break from merely being famous to return with another solo album. Called MMM, a new single from the LP has surfaced today. "Big Homie" sees Diddy rapping alongside his big homie Rick Ross. It's a by-the-numbers trap song, with Diddy putting on his best French Montana impression as he punctuates lines with "haaan." There's nothing original here, but it's fun nonetheless. Check out "Big Homie" below.